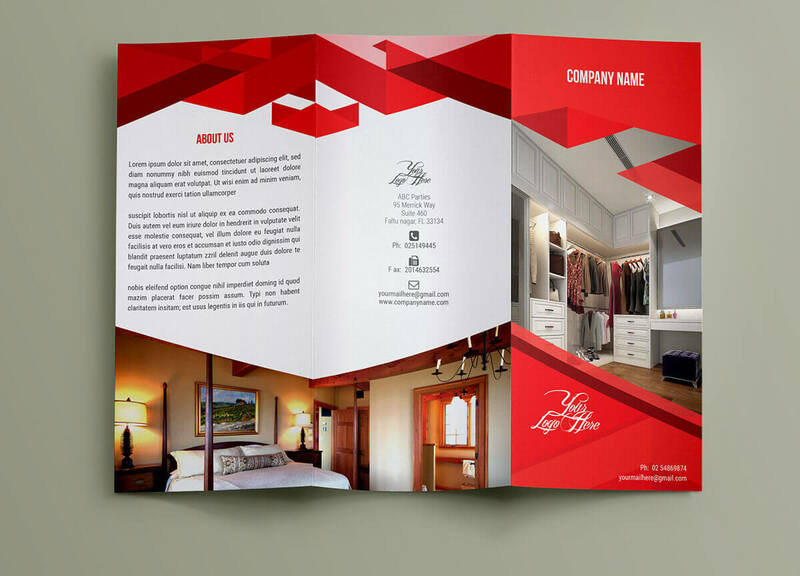 This is an interior tri-fold brochure made for the business purposes of interior service group or furniture company. It’s fully layered and very easy to customize. PS version all allowed up to CC. size: A4, bleed 0.25″ included, 300dpi, cmyk. It’s a fully print ready template. Thanks for visiting.